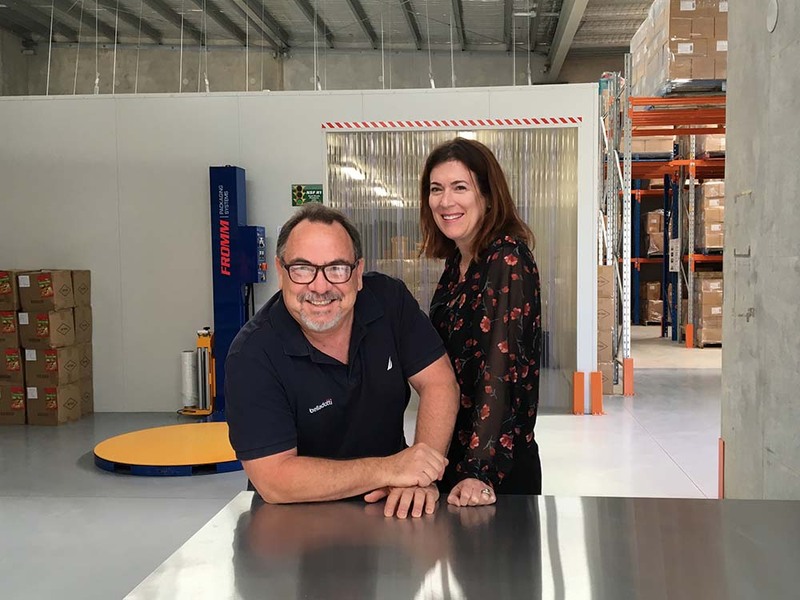 As founders of Belladotti, we have combined our strengths and interests, to grow the business from the initial idea stage (which started, of course, in the kitchen), through to a successful business, based on passion, determination, commitment and integrity. For us, the kitchen is a place where a family comes together, to re-live their day and plan for tomorrow. Good food, that feeds the soul, keeps the family together – so anything we put our name on is guaranteed to be eaten at our own table and we take great pleasure in bringing it to yours. After over 20 years in the advertising industry, we have harnessed our business and design experience and married it to a mutual passion……….. Gourmet food. Coupled with our Italian heritage (and Italian love for good food!) we are constantly thinking of ways to introduce innovative, tasty and convenient Gourmet foods, that make your life easier and your eating experience better. We consistently work on new ideas, flavours and products – tweaking them (and testing them in our kitchen) until we are confident that they are bellisimo! After running an advertising agency, for over twenty years, where he relied on his skills and experience in sales, marketing, manufacturing and engineering, Marco has channeled his lifetime experience into founding and growing Belladotti.Marco’s Italian heritage is evident in his love for tasty, wholesome foods, good service and innovative new products. Mel’s advertising background, specializing in marketing and strategy, as well as her experience in food styling and design can be evidenced in her product development and marketing.As a busy working mother, she knows the importance of quick, tasty and nutritious foods and her passion for design and constant attention to detail ensures the customer is always guaranteed the highest quality. At Belladotti, we always source the highest quality ingredients, bringing together a range of flavours, from both local producers and international markets. We pack all our products locally and are committed to using all Australian products, wherever possible.